Below is a collection of beloved Christmas short stories that you can find for free and are gathered here for convenience. Click on the first image below for the PDF with all of the stories in one. The following sections contain PDFs of the individual stories and a blip about each one if you wanted to pick individual ones. 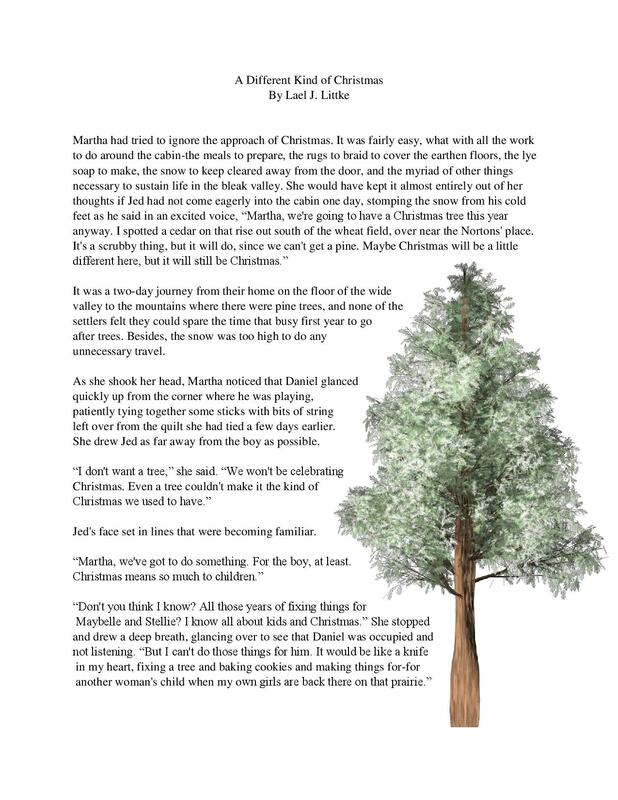 Perfect to end this year's Valiant class on Church History, this sweet Christmas story is about a Pioneer Family who had recently crossed the plains. A mother who has recently lost her little girls in the journey over learns to make room in her heart for the little boy who has been placed in her care through his humble celebration of Christ's Birth. 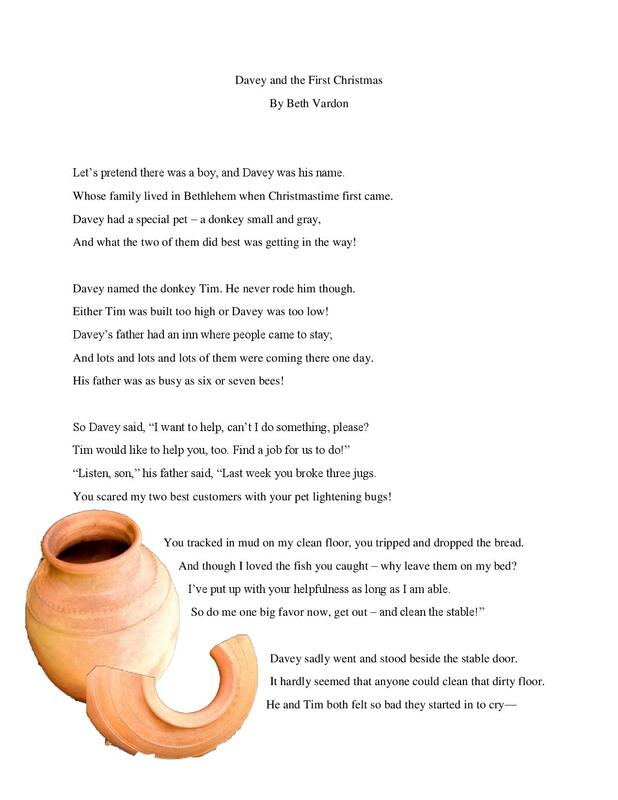 A lyrical and amusing tale that would work well as an opener to the story part of your lesson and peak the classes interest in more stories. 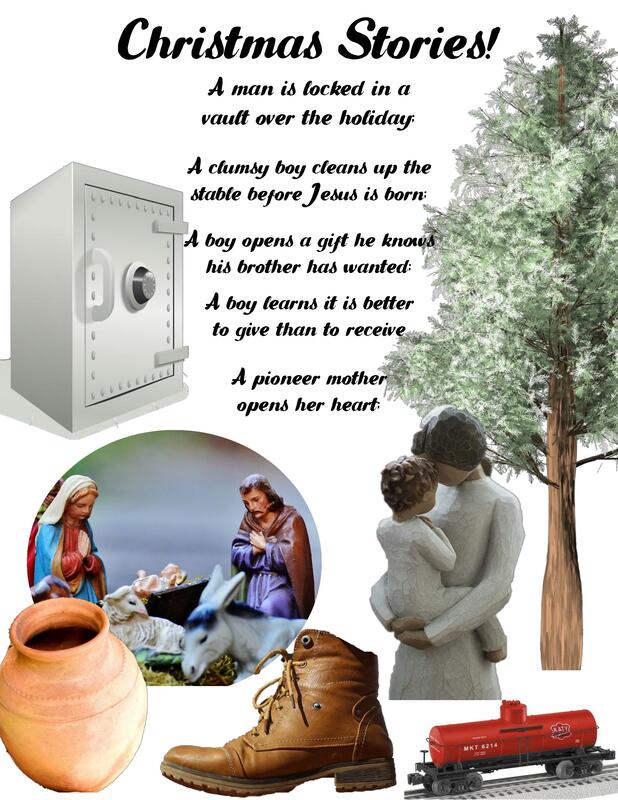 Davy is a clumsy boy who gets the stable ready for Christ to be born. 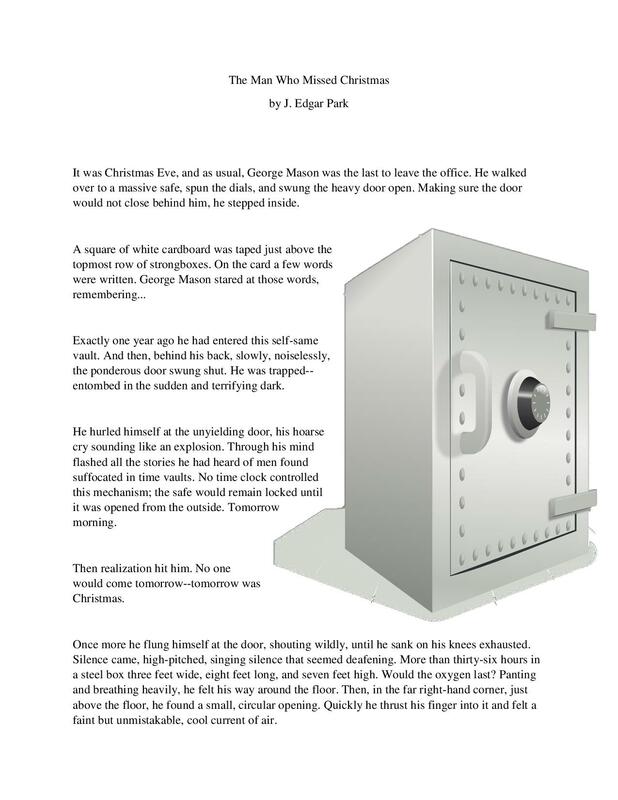 A fable-like story about a man who is locked inside a vault over the Christmas holiday only to realize that he won't be missed by anyone over the most important holiday for family and loved ones. 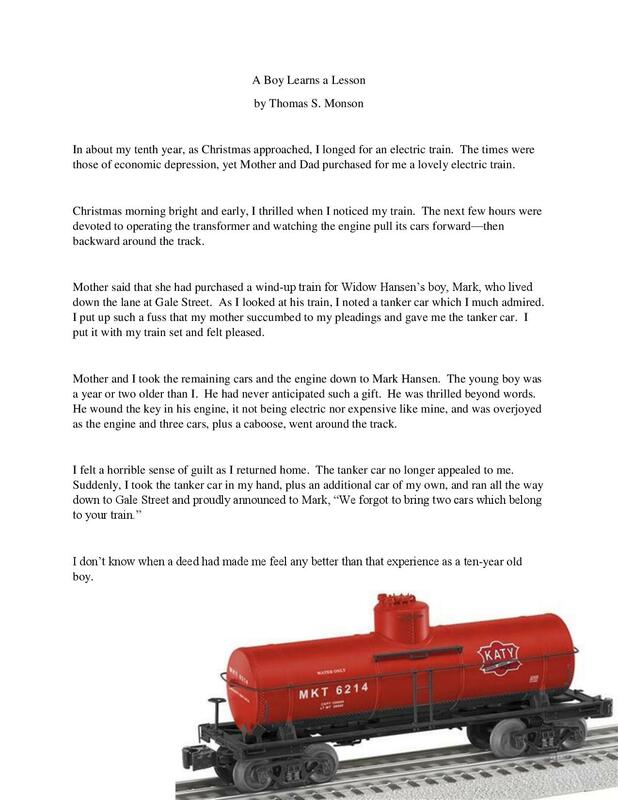 The true account of President Thomas S. Monson as a boy. He recounts when he learns an important lesson about sharing (and giving). 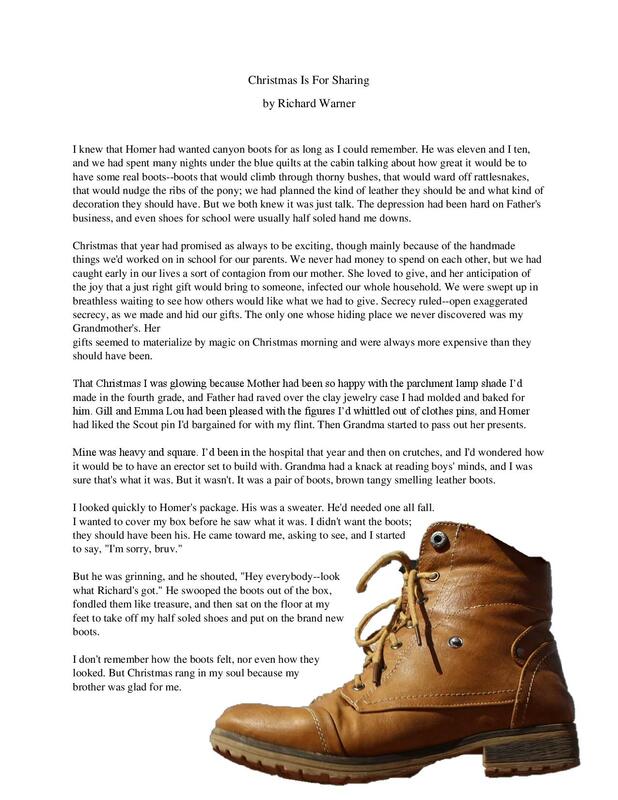 A cute story of brotherly love and a pair of hiking boots.